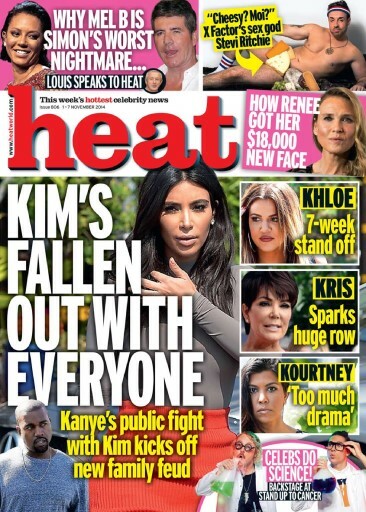 In this week's heat – Kim's fallen out with her whole family – eek! How Renee got her new face – ouch! 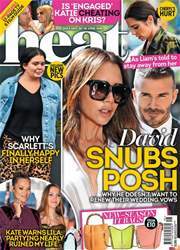 Why we love Mel B on The X Factor AND our amazing cheesy shoot with Stevi Ritchie!